Turmeric Powder is broadly utilised as a part of Indian cooking in light of its different medical advantages like counteractive action from cognitive impedance and oxidation stress. 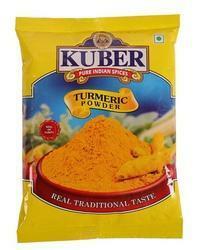 We are manufacturer of Turmeric in the form of minced, powder and granules. 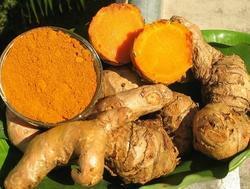 Turmeric is used to flavor and to color food stuffs, used in the preparation of Medicinal oils, Ointments and Poultice etc. We procure it from reputed farms and check these for quality compliance and hygiene level.